Prime commuting location lot in Bonney Lake! 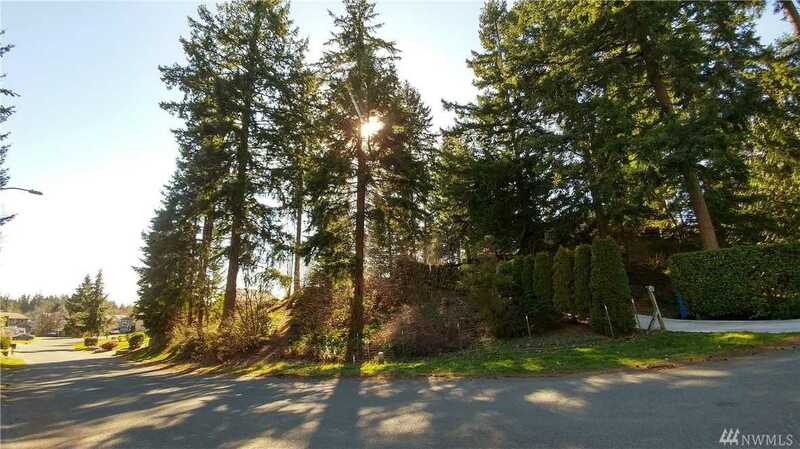 Hard to find .25 ac with Mt Rainier & Valley views, including on-site water, sewer, power. Easy access to 410, 167, 520, walking distance to city hall and park & ride. Coming soon around city hall is the new beautification project of Civic Campus w/ parks & shops, all w/in walking distance. This beautiful partially fenced lot is located on a quiet dead end street & offers marketable timber. Survey & geotech info is available. Cable & phone on site. Directions: Up Hwy 410, Up of Hill turn L on Veteran's Mem Dr E, L Main St E, R 182nd Ave E, L 83rd St E, L 181st Ave E, Prop next to 8303 driveway.